Econet group is preparing to launch its Connected Lifestyle products in the Zambian market. A source tells us the the Cumii CEO, Norman Moyo, was in the country recently and intimated at an event that he’d be bringing the Cumii products to the market soon. 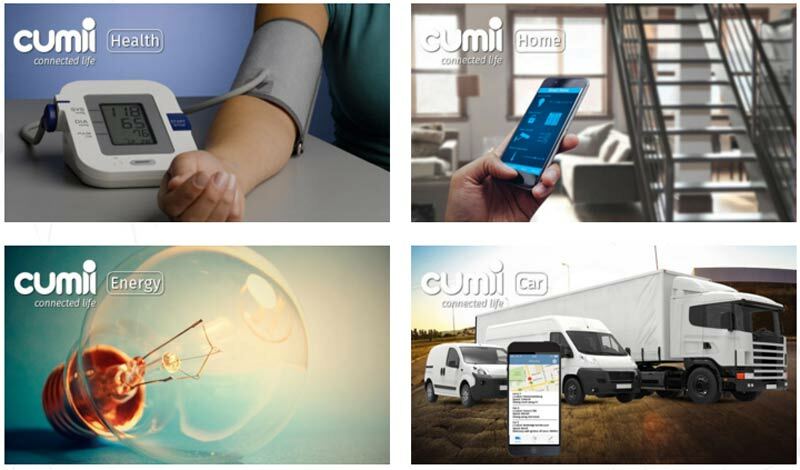 Such products, our source says, would include their Cumii Energy solar system. They would also likely introduce the other products which include Car and Home products, which have already launched in Zimbabwe. So far, Cumii products have only been announced in Zimbabwe and Tanzania (last month). Zambia would therefore be the 3rd market if this happens. Just to be clear, this is Econet at group level and not the Zimbabwe operation expanding. In fact, the way we have understood the model is that Econet Wireless Zimbabwe is actually just a Cumii International local partner in the same sense that an Airtel Zambia, or Zantel in Tanzania would be. Kind of the same arrangement as when Econet Zimbabwe has been a reseller of solar products like the Home Power Station that they buy from a global econet company, Solarway. Norman Moyo is ofcourse no stranger to these seemingly priority markets for Cumii. He has worked for Econet Zimbabwe, Celtel Zambia, Zain, Zantel and Helios Towers in Tanzania during his long telecoms career which means he understands the markets well and is able to use existing business relationships to get things done faster. Existing relationships aside, the Econet group already has retail operations through the Hai internet brand and indeed Hai is already listed on the Cumii site as a partner.